Looking anatomically shaped elastic pants with truly timeless, who also sits perfectly? Now it is in front of you - Salming Core Run Tights combine everything together. 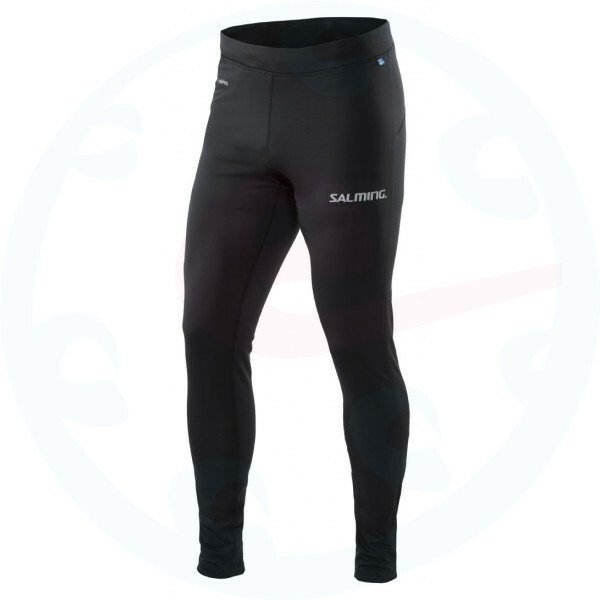 These elastic pants are designed for the most demanding activities.